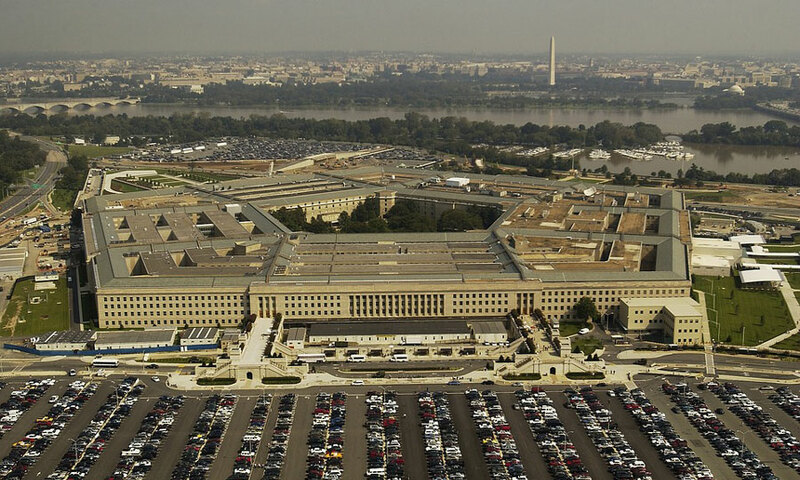 WASHINGTON – Recently released documents about the Pentagon’s Defense Intelligence Agency (DIA) show the agency spent millions researching invisibility cloaks, high energy laser weapons, wormholes and more between 2007 and 2012. DIA funded $22 million in research on these topics through the Advanced Aerospace Threat and Identification Program (AATIP) for five years ending in 2012. That compares to the $676 billion that the Department of Defense requested for its fiscal year 2012 budget.